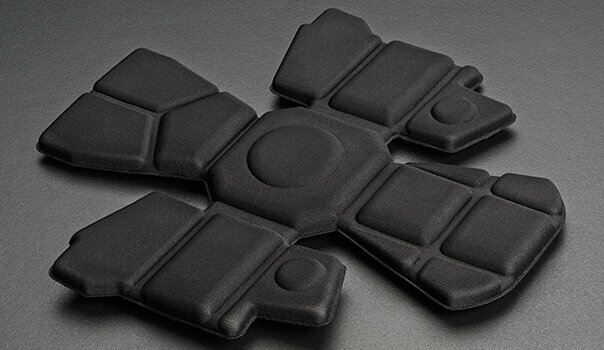 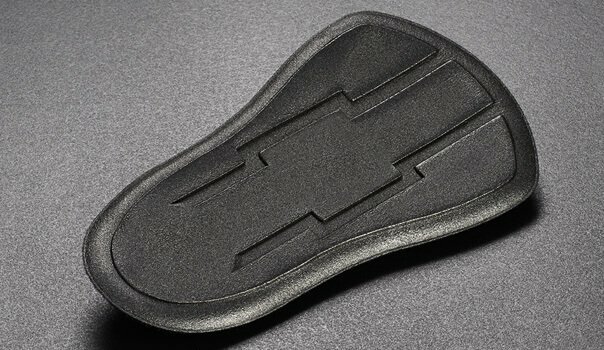 Fabricated and molded foam components are used in a multitude of applications across the broad personal protection market. 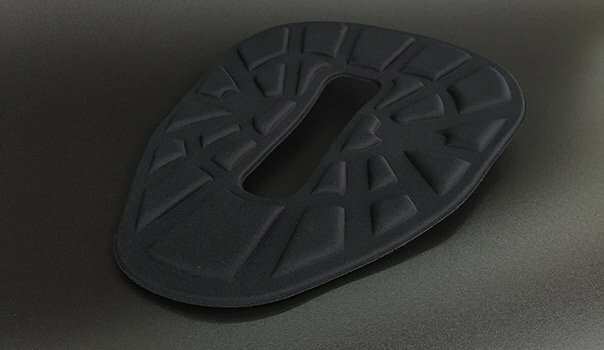 This market actually encompasses several unique segments including occupational/industrial safety, military/tactical equipment and sports and leisure products. 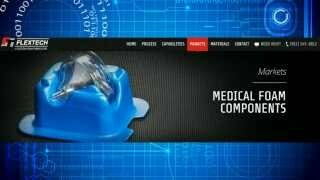 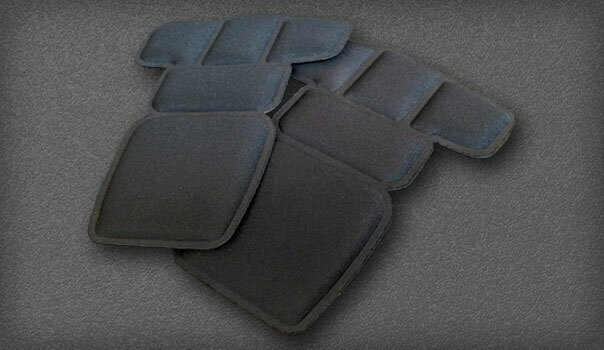 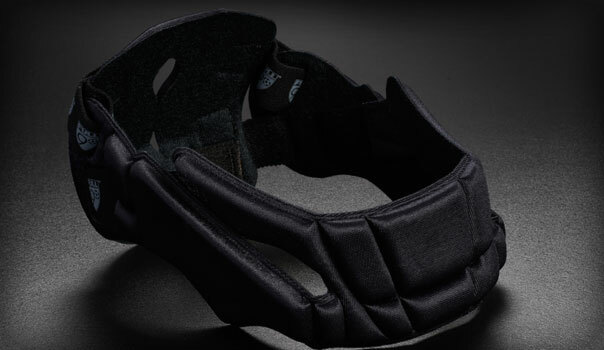 We manufacture laminated and molded foam lumbar supports that help provide protection from back injuries in the workplace, impact absorbing and comfort padding for helmets that our military forces wear and pads for ankle braces worn by our young athletes. 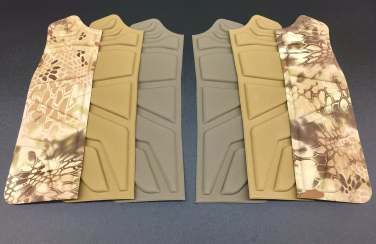 These are just few of the applications for which we provide custom foam parts to the diverse personal protection market segments. 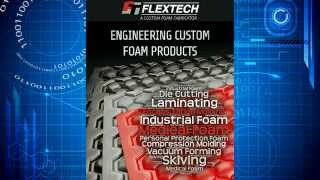 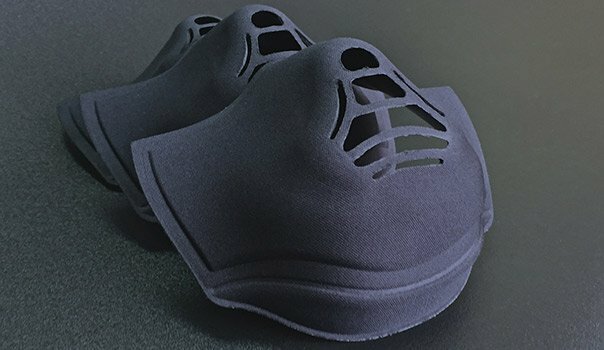 If you require a foam fabricator for an application within any of these personal protection market segments, consider working with FLEXTECH – with more than 22 years of experience assisting in the development and manufacturing of engineered foam solutions for the personal protection marketplace. 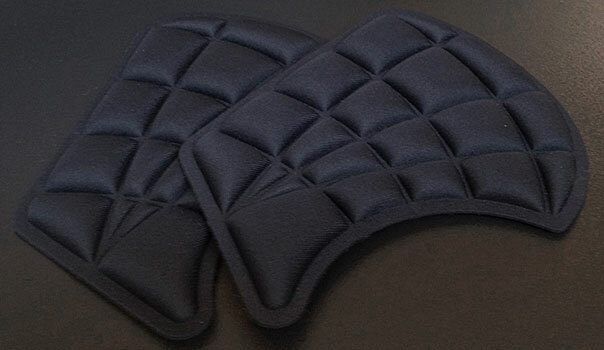 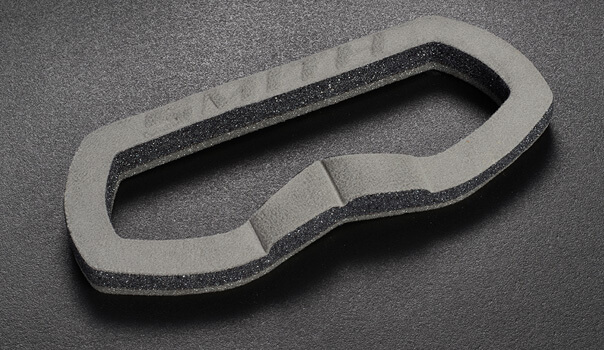 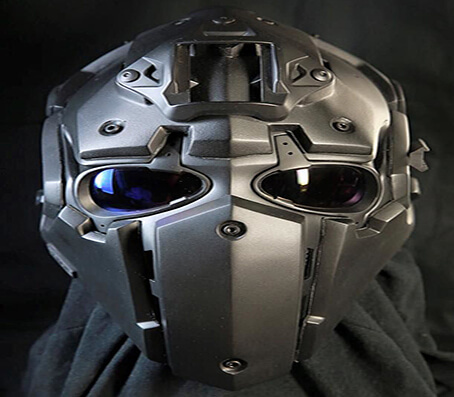 The custom foam components we provide to the personal protection market segments utilize an extensive range of open and closed-cell foams, fabrics, adhesives and encapsulated materials. 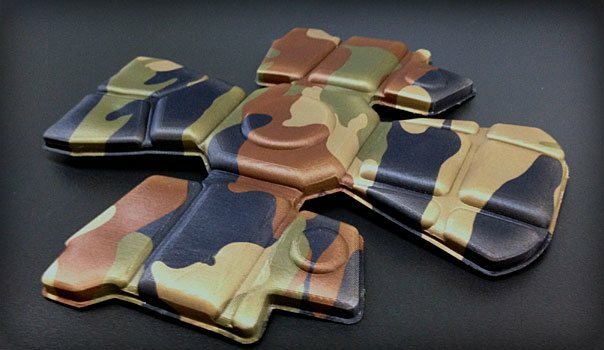 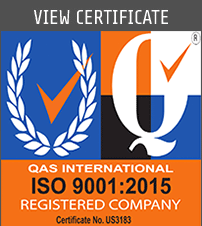 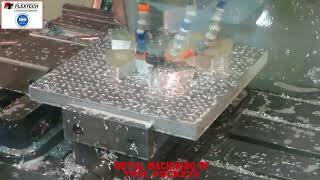 We will want to fully understand your unique application so that our materials experts can offer suggestions on the materials that will provide the functionality you require and also be most cost-effective. 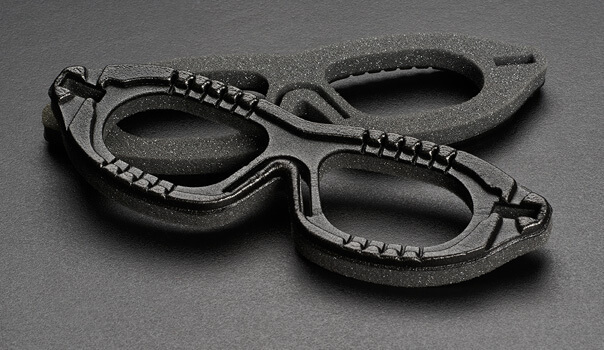 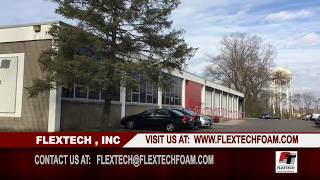 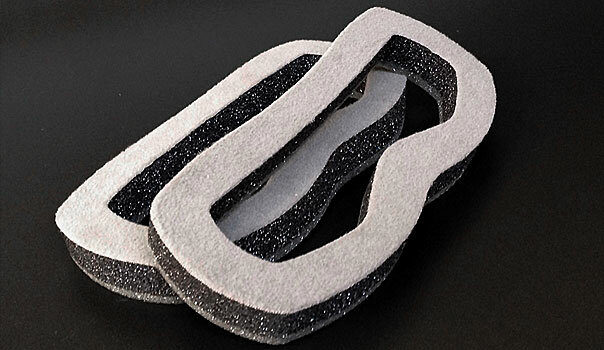 If you have an application for a custom foam component and are in need of a foam fabricator, contact the experts at FLEXTECH at (952) 345-0012 or send us an email.